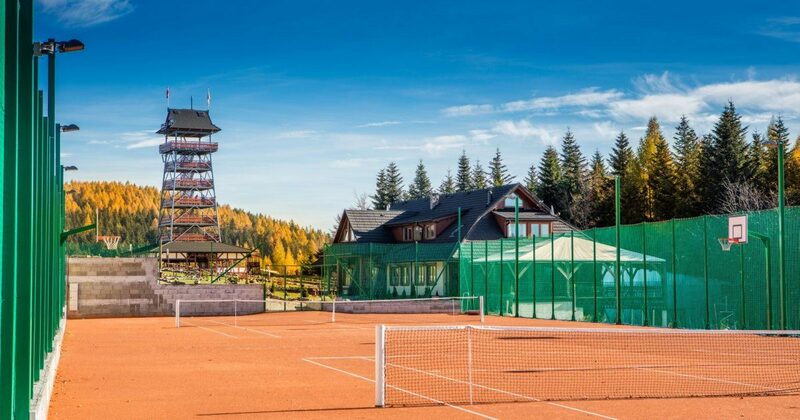 We are a three-star hotel located in a picturesque area on the top of Beskid Żywiecki with recreational and entertainment facilities. The huge area around the hotel, professional bowling alley and many more deliver many attractions. The hotel location, many woods and our rich experience contribute to professional events organisation.